Food-warms our hearts and our bellies, and is often the best way to get family together. Nothing brings out the laughter, stories and updates than a hot meal around a big table. This winter, we encourage you to visit your local favourites and find new ones! Long overdue in Aurora, an Indian restaurant to satisfy all your masala cravings! Vintage Spice recently opened this fall to much excitement from local residents. 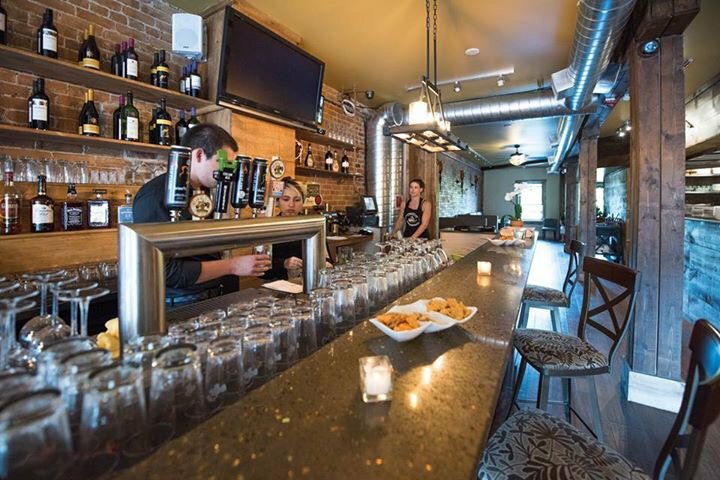 With a cozy ambiance and reasonable menu, we encourage you to give this place a go! Reviews have been steadily positive and the food has been raved about. Give the coconut curry shrimp a try, we’ve heard nothing but good things! Falafel, kabob, calamari and other Mediterranean staples are created and served at Aubergine Kitchen and Bar on Main Street Newmarket. Whether it’s a lunch or dinner service you’re interested in, Aubergine consistently serves up good food and is a cozy atmosphere to enjoy with friends and family. Make your reservations today! 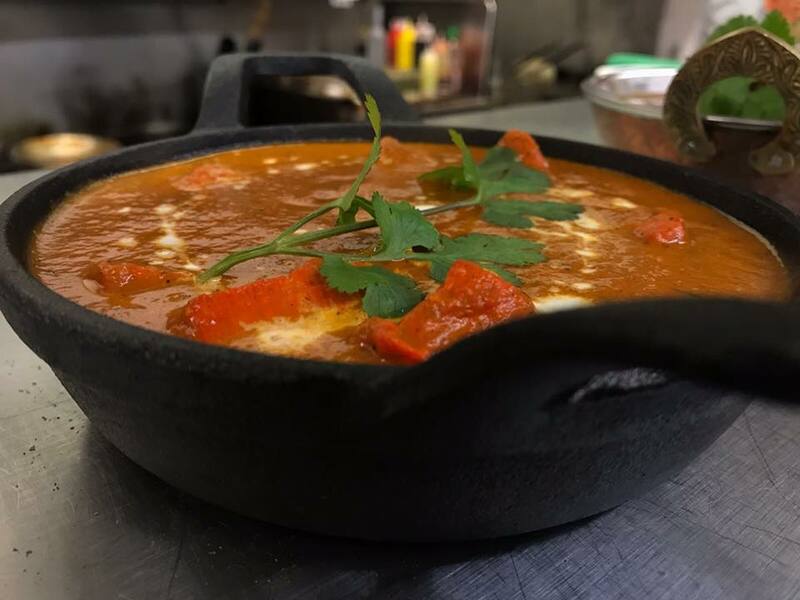 If you’re on the hunt for a good shakshouka, you must visit Cafe Landwer! 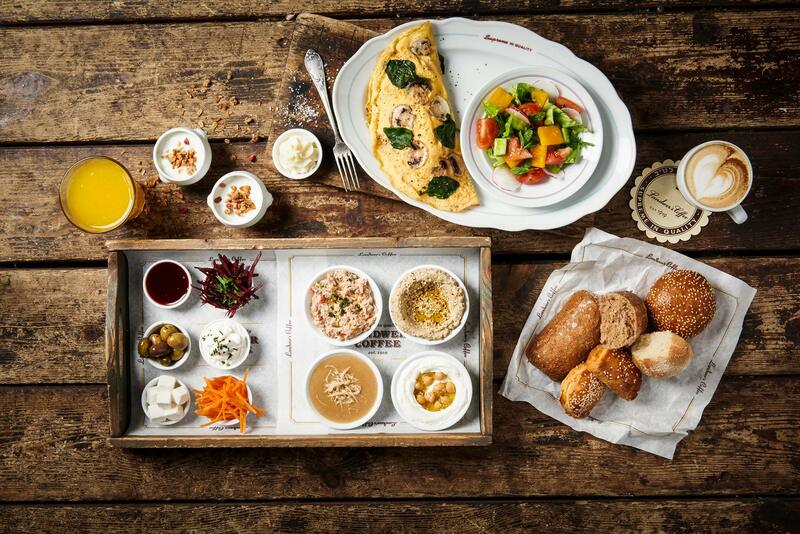 This Israeli cafe does all your breakfast favourites, and roasts it’s own delicious coffee! If you’re looking for a quick pick me up or snack, head over here, you’ll also be pleasantly surprised by their lunch and dinner options! If you’re looking for a mix of Indian styled Chinese food, or as the locals call it, Haka cuisine, check out Tangerine Asian Cuisine. 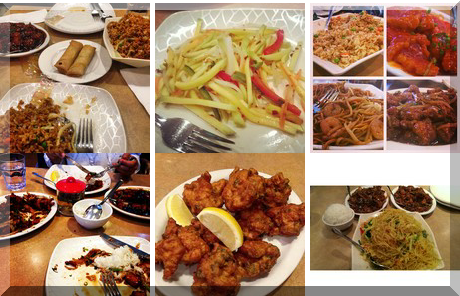 Two locations so serve you in York Region, Markham & Richmond Hill, Tangerine Asian Cuisine is known for its Chilli Chicken, Haka noodles and crispy ginger beef. Tangerine will have you coming back for more when you’re looking for that Sunday evening family meal, or really any time during the week. Also, portion sizes are great for those family get-togethers! Looking to enjoy treats and a hot cup of coffee? 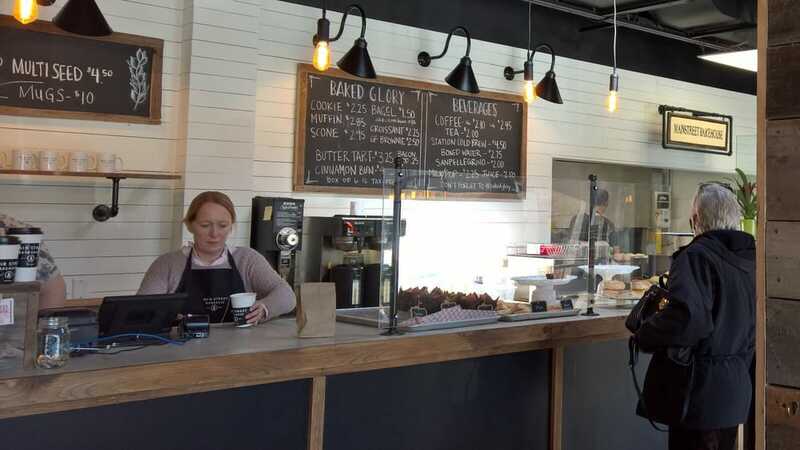 Walk into Main Street Bakehouse and feel right at home, this cozy, comfy spot gives you a great view of Main street Stouffville as you sip your drink and enjoy your baked goods. There are so many more places to visit, and our list is just the beginning. We invite you to indulge and enjoy this winter season!